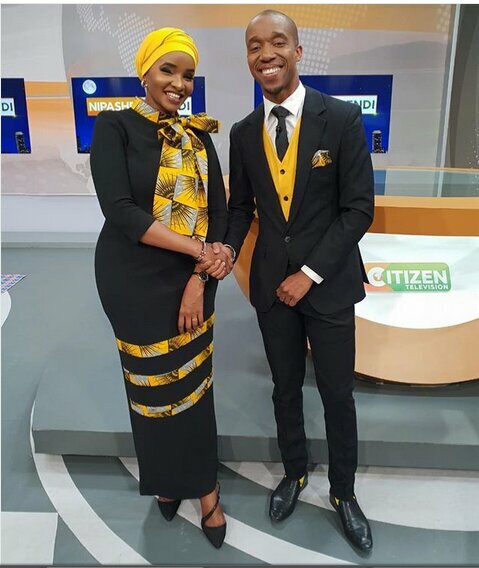 Lulu Hassan and her husband are the first couple to work together on air in the Kenyan media industry. The two host Nipashe Wikendi programme on Citizen TV on Saturdays and Sundays. Last Saturday, Lulu Hassan was caught off guard by her husband’s comment on air. 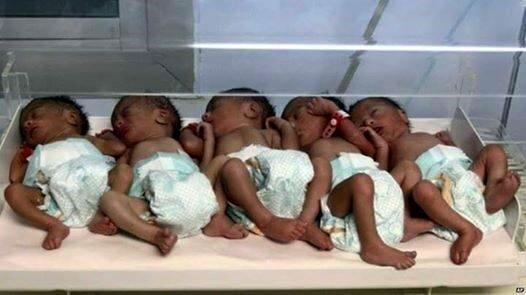 The power couple had just finished airing a story of the Kakamega woman who gave birth to quintuplets. 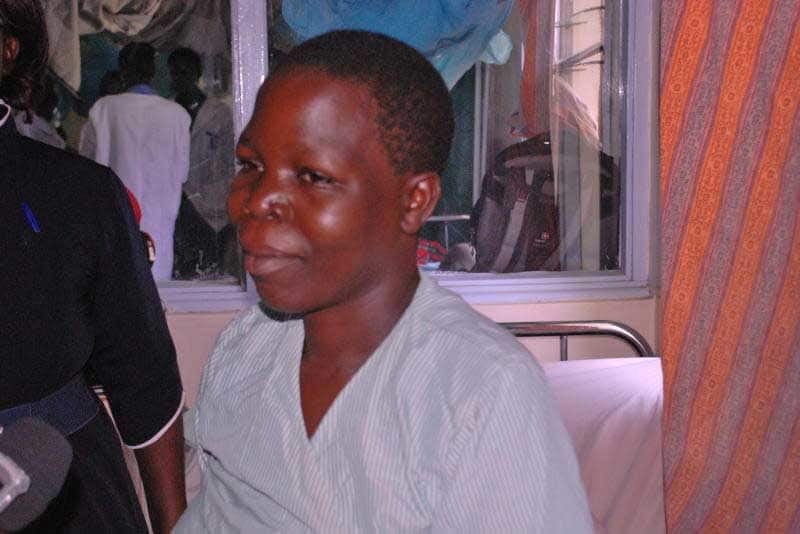 Evelyn Namukhula, a mother of nine, who’s currently at Moi and Referral Hospital with her newborns told the media that she will only breastfeed two of her five kids and others will be placed on formula. She said that according to the Abanyala customs, she’s not supposed to take care of all the five. The story has ignited mixed reactions with many claiming it’s a taboo and three of Namukhula’s five kids should be killed. Rashid, who is among the many who don’t support the idea that it’s taboo, advised his wife Lulu, to take care of all the five children because they’re a blessing from God. Should God bless you with five children, Lulu, kindly take care of them. The comment caught the mother of three off-guard and she just smiled as she passed time going through her tablet. According to our tradition, one is not supposed to give birth to more than two children. If that happens we consider it a bad omen and the extra three children need to be eliminated. If she breastfeeds more than two she’ll lose all the five. the mother of nine needed to be applied with special traditional ointment on the mammary glands so that she could begin breastfeeding her newborns. Others termed the killing of the kids as backward. Some people online even begged the family to give them the kids to take care of them.